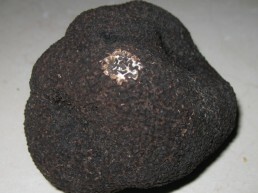 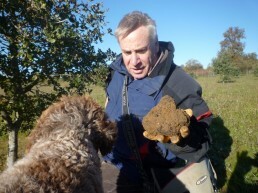 The black truffle (Tuber Melanosporum) is the most famous species of truffle. 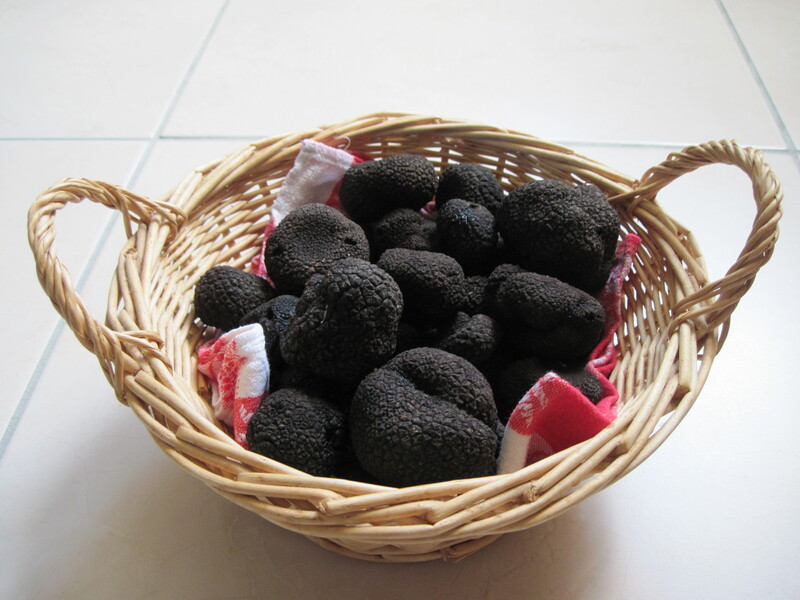 Along with Cognac and Pineau, it is a traditional product of Charente. 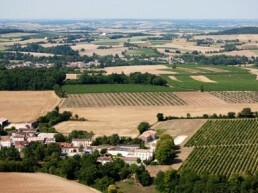 We grow it over 6 ha of land, along our 9 ha vineyard. 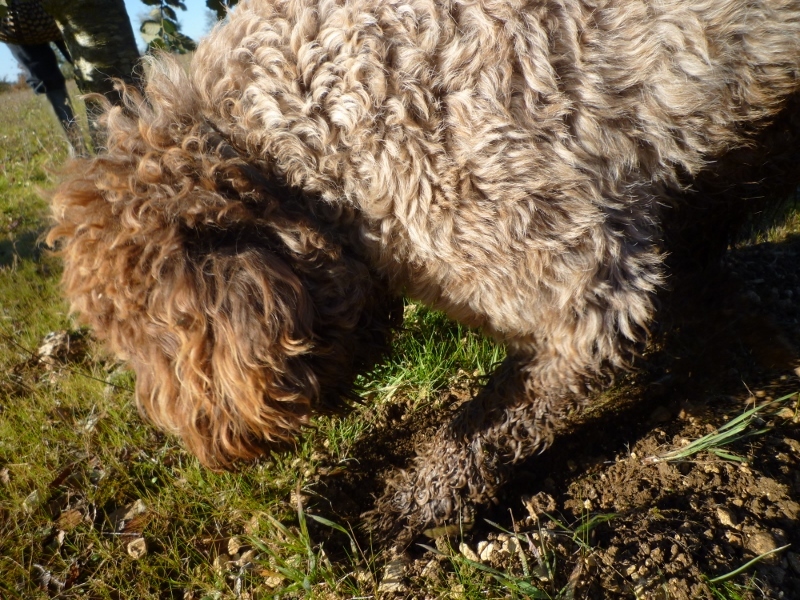 It is taken from the ground at the best moment, thanks to the flair of our dog, who will kindly welcome you during the harvest. 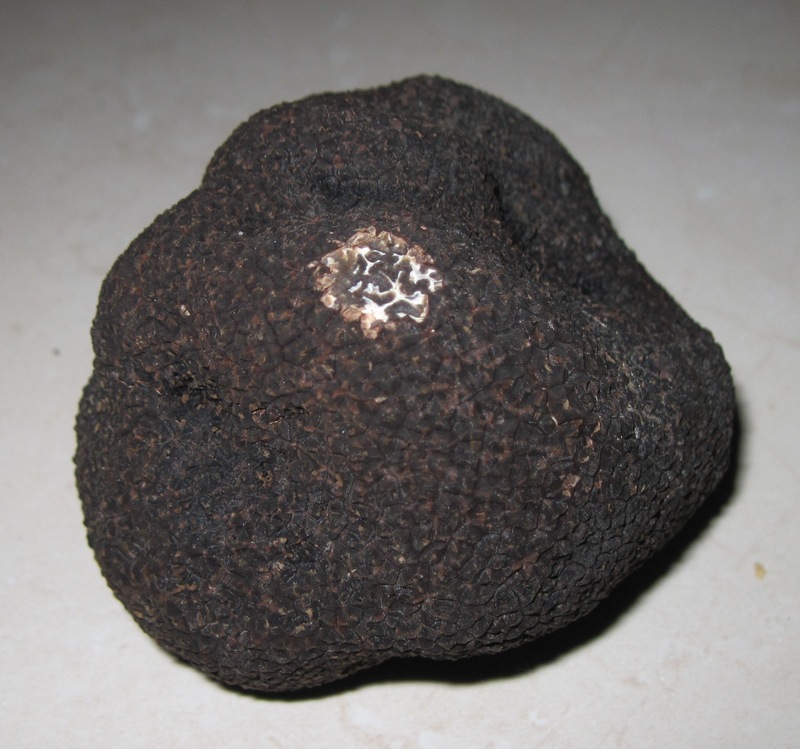 Truffles are natural mushrooms, and we grow them guaranteed free of any chemicals. 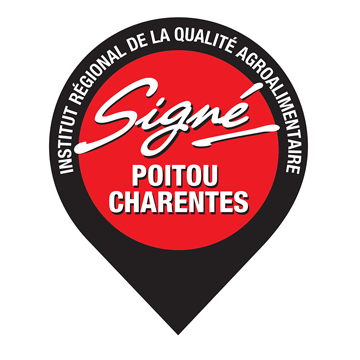 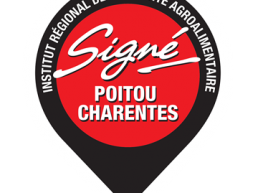 They are certified by the label “signé Poitou-Charentes”. We have detailed views of our fresh truffles on sale. A skype meeting is also possible. 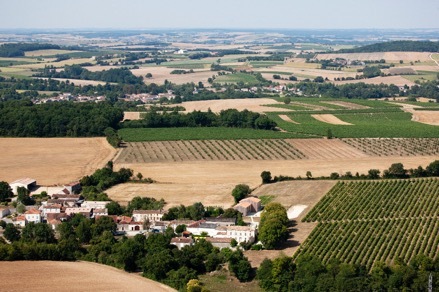 With our own land planted in 2005 and now in full production, and with our experience of the markets, we can guarantee you stable prices and stable volumes of the highest quality.